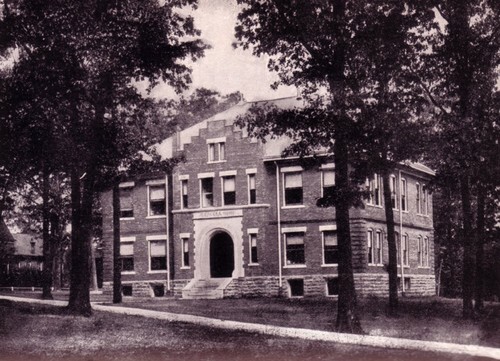 Designed by Charles L. Thompson, the first Agriculture Building was finished in time for fall classes in 1906. Later, it served the campus as the university's infirmary but was put back into use for agricultural purposes after a new health center was built in 1965. Today, it is known as the Agricultural Annex.